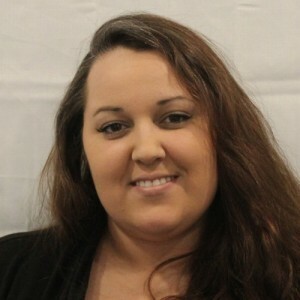 Theresa B has a 5-Star rating and leads the company in total reviews, making this pro a ReviewBuzz Rockstar! Theresa B. is our favorite installer! 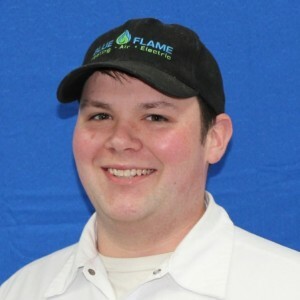 We are very happy with Blue Flame Heating and Air. They have provided great service as well as advice when we need it. We will be life long customers. Thoroughly enjoyed working with Blue Flame. Great customer service and thorough. Loved that they sent a follow up email directly after the service with before and after pictures! Theresa was highly knowledgeable and capable with great suggestions on how to maintain our heating system for years of use. Our furnace flooded and stopped working, and we needed someone to get it up and running and check for safety. Blue Flame got a technician out same-day, and she got us up and running. She also gave us a thorough overview of our options, without making us feel pressured to spend more than we could, and arranged for someone to come out just a few days later to consult about further options. 10/10 would use again. Blue Flame does a great job in providing annual furnace maintenance. 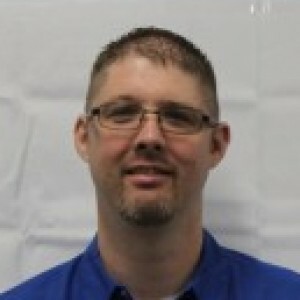 The technicians were professional and knowledgeable and answered my questions thoroughly. 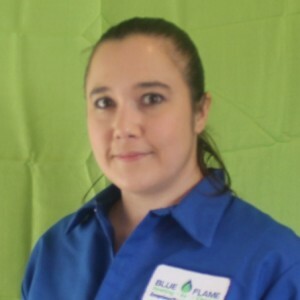 I had a great experience with Blue Flame and Heating. Great Communication. 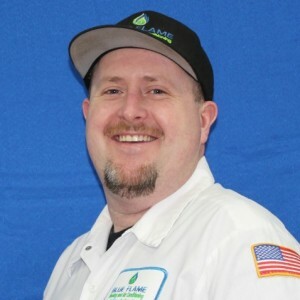 The technician was punctual and she had a great deal of knowledge and was able to share with me in layman terms what I needed to know to maintain my HVAC system effectively! 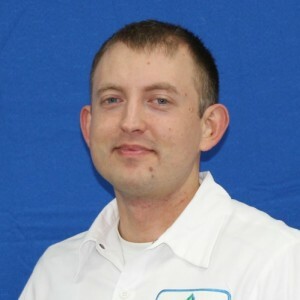 I came to Blue Flame after a bad experience with a competitor who I had schedule an appointment with and taken time off to be home for, when they canceled with no advanced notice and acted like it wasn't a big deal and I should reschedule. It is a big deal. So I got on the phone with Blue Flame and spoke to Kim who was very empathetic and it was clear they don't pull that kind of crap on their customers. She turned my annoyance with the other company into a laugh and managed my appointment very professionally. I was thrilled when my technician Theresa arrived to service my furnace. It's great to see women in such a role and she was the other technician in years of getting this service who invited me to watch her work on the furnace so I could see what was being done. She explained every thing she was doing and it was clear she takes great pride in her work, but also the company she works for as she had nothing but praise for her colleagues, that's unfortunately a rare thing these days as many companies do not do right by their people. Usually most companies want to squeeze as much work out of people and make the fast buck, but it sounds like Blue Flame treats their staff like human beings, which is smart because happy employees perform better than unhappy ones....maybe that's why customer service levels are so low at most companies these days. Other companies should follow the example Blue Flame is setting. Came when they said they would. Did the job for the price quoted and explained what needed to be done.